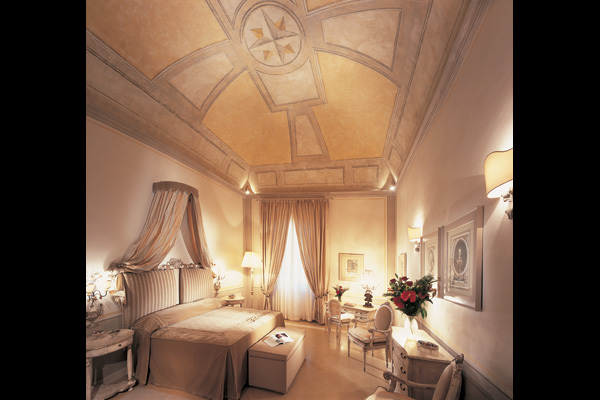 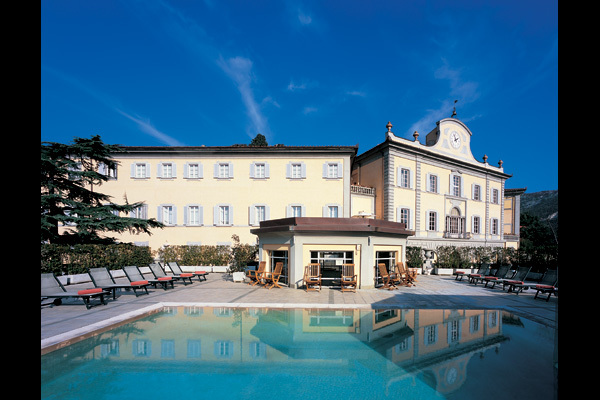 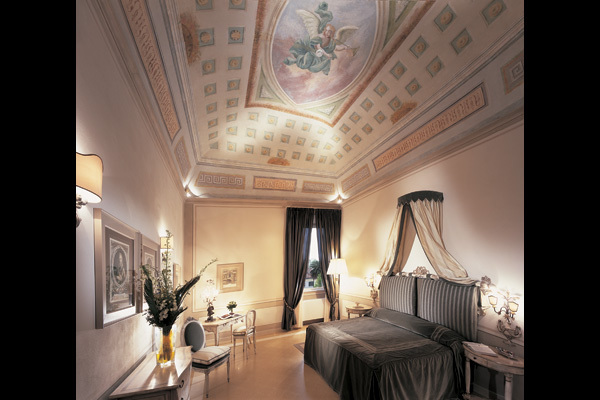 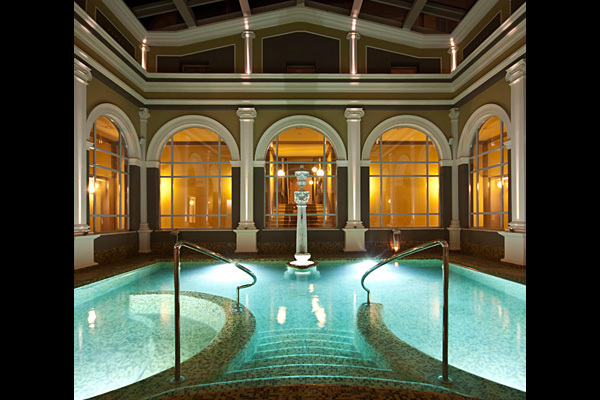 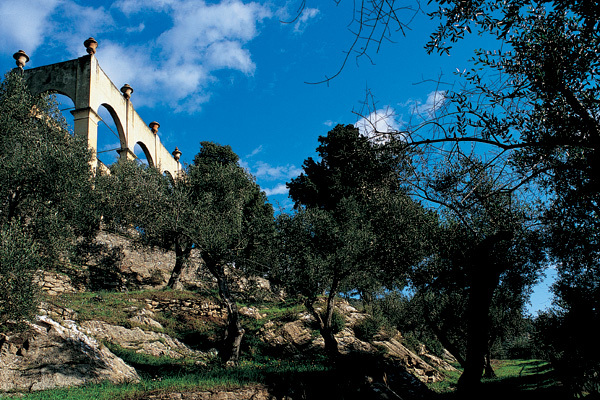 Member of the prestigious “The Leading Hotels of the World”, located at San Giuliano Terme near Pisa. 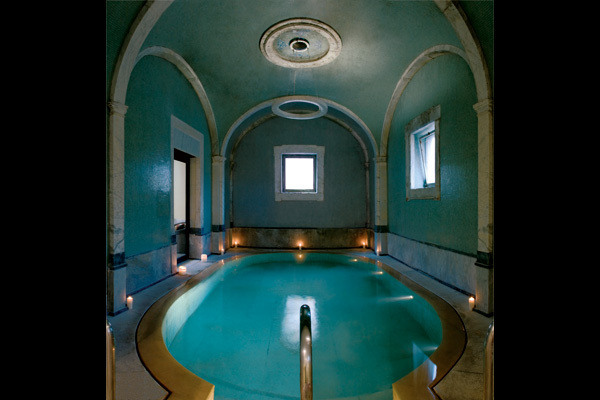 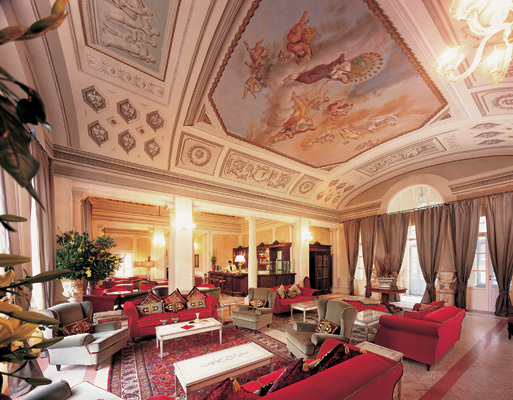 The ancient thermal baths of the Grand Duke of Tuscany are still alive today in this exclusive Resort, where the frescoed halls and antique furnishings take you back to the XVII. 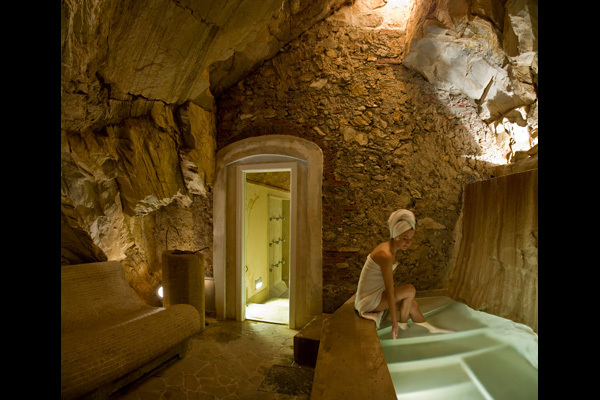 The Natural Spa specializes in weight loss and detox. 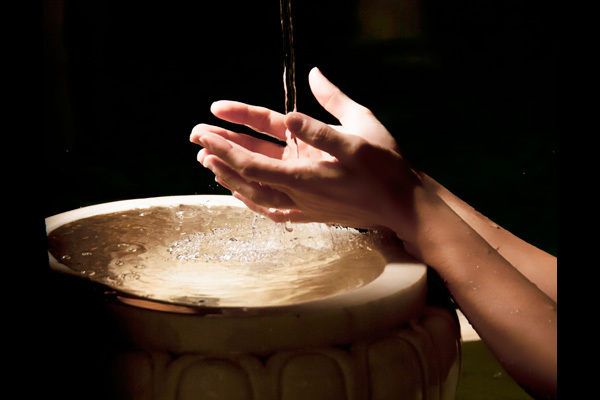 The hot springs and relaxation treatments complete the experience of physical and mental wellbeing.